Only two weeks until the release of CENTER STAGE and I’m so excited that I’m letting you get a sneak peek at the first eight chapters!!! Also there’s been such a great response to the bookmark giveaway that I’ve decided to extend it to ANOTHER 1000 bookmarks! 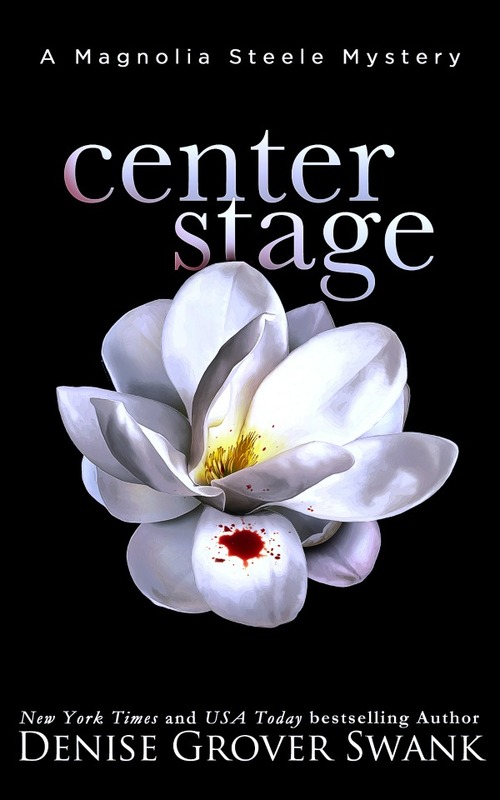 Just send proof of your preorder of CENTER STAGE and your physical address to Jamie@dgswank.com.